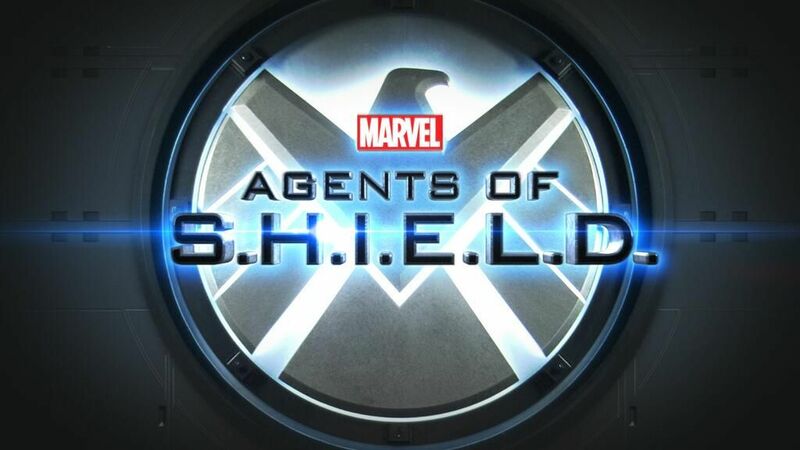 ABC’s New Series: Marvel’s Agents of S.H.I.E.L.D. Welcome back Clark Gregg! Many of you know Clark Gregg as Agent Phil Coulson from Marvel’s feature films. Agent Coulson is in charge of assembling the selected agents from S.H.I.E.L.D. and the team investigate different cases that are highly classified and very extraordinary, this screams Men In Black to me. And with them is a new recruit who is a computer hacker Skye (Chloe Bennet). The series includes Executive Producers Joss Whedon from Marvel’s The Avengers and ”Buffy the Vampire Slayer”, Jed Whedon & Maurissa Tancharoen are pilot co-writers from “Dollhouse,” “Dr.Horrible’s Sing-Along Blog”, Jeffrey Bell known from “Angel” and “Alias”, and Jeph Loeb from “Smallville”. All great and wonderful creators!! I’m looking forward to this series already! 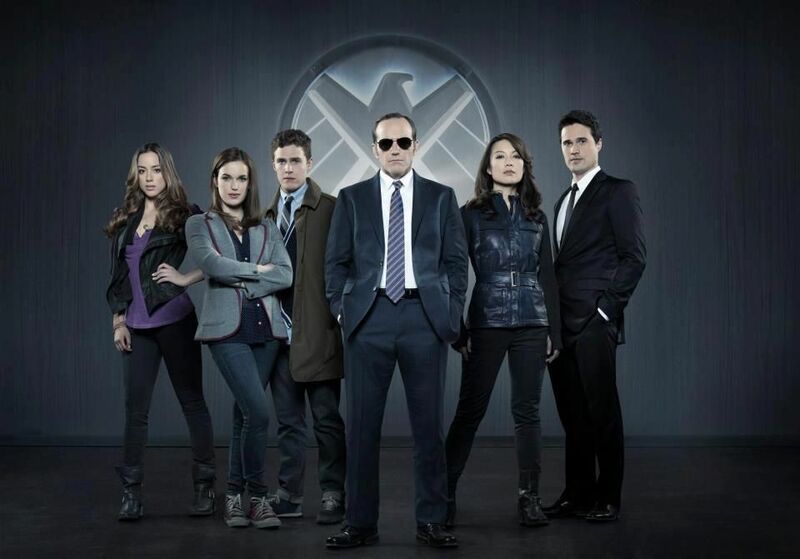 The new series, “Marvel’s Agents of S.H.I.E.L.D.” is produced by ABC Studios and Marvel Television. What do you think of the idea of the S.H.I.E.L.D. series? Comment below. This entry was posted in Entertainment, General and tagged abc, agent, avengers, clark, coulston, disney, gregg, phil, s.h.i.e.l.d., series, shield, television, tv by JNYFAV. Bookmark the permalink.